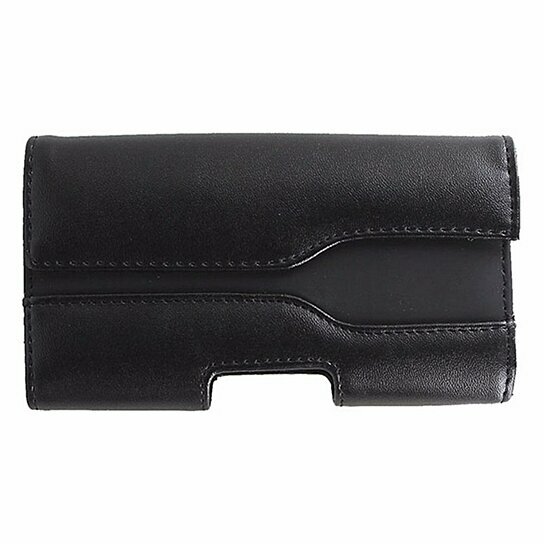 T-Mobile brand Universal Pouch with Belt Clip for Smartphones with up to a 4.5" inch display. Black Leather like finish. Magnetic Cover.